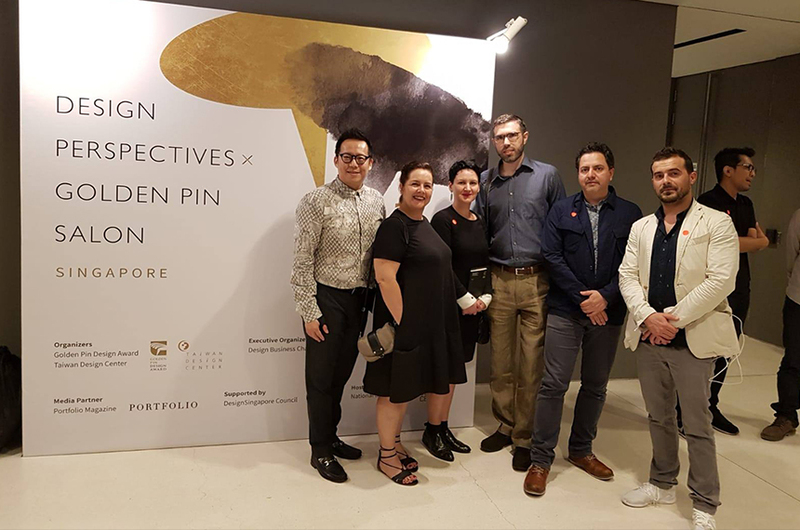 Singapore – Raffles Singapore supported the Design Perspectives x Golden Pin Salon Singapore 2018 held at National Design Centre. 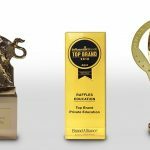 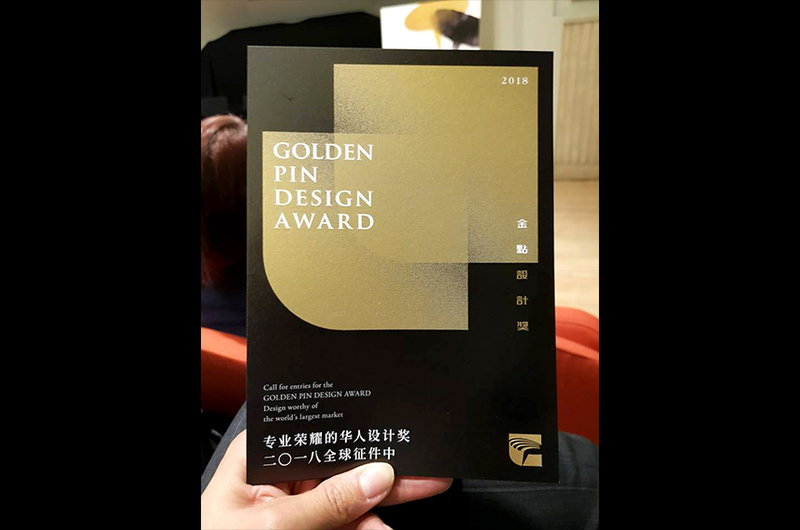 The Design Perspectives x Golden Pin Salon series was founded by Taiwan’s Golden Pin Design Award in 2015. 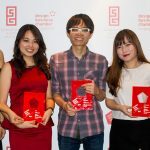 2018 will be the first time that Singapore is participating in the popular event. 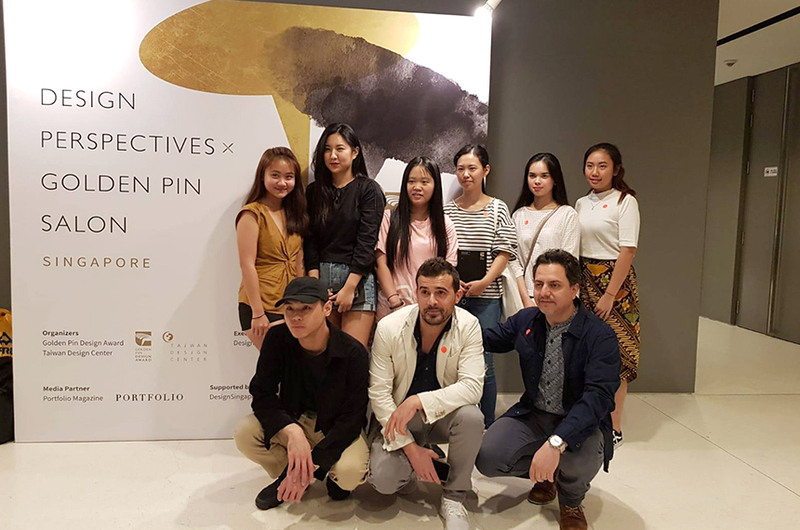 Over the past 3 years, the Salon series has toured 19 cities in Asia, from Taipei, Hong Kong, Beijing, Shanghai to Kuala Lumpur. 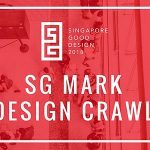 To date, more than 80 speakers have taken to the Salon stage to share their work and vision on design, providing designers, business owners, and design enthusiasts with access to some of the region’s most celebrated design professionals. 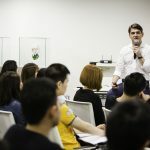 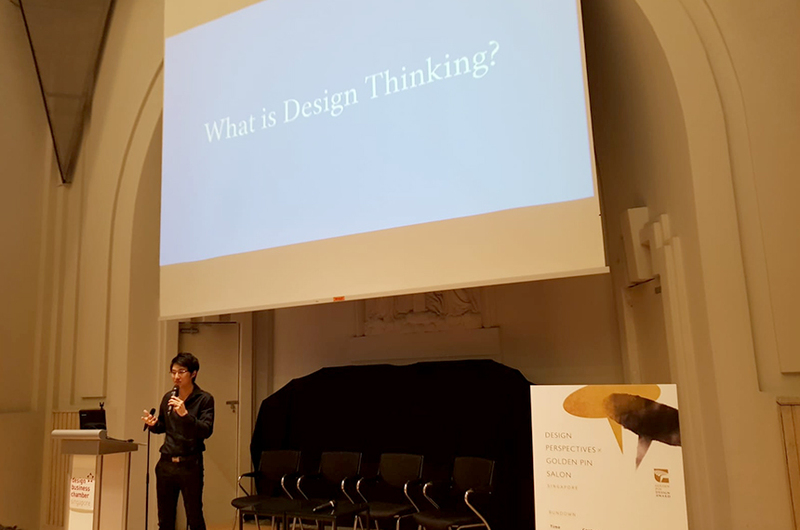 For this series in Singapore, we had Mr. Kimming YAP, who spoke about Design Thinking to Culture Thinking, Observations at the Crossroads of Culture Design and Brand by Mr. Mark STOCKE and, Power of Design by Mr. Peter TAY. 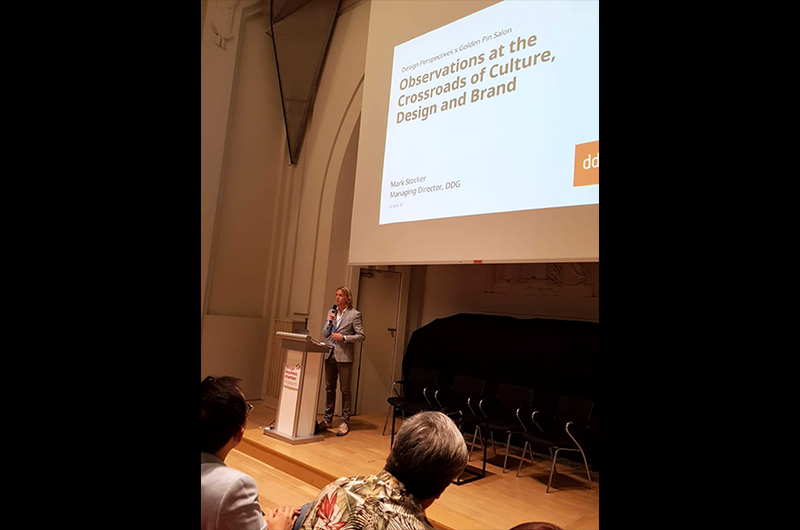 Raffles Sinagpore would like to thank Design Business Chambers of Singapore for inviting us to be part of this series. 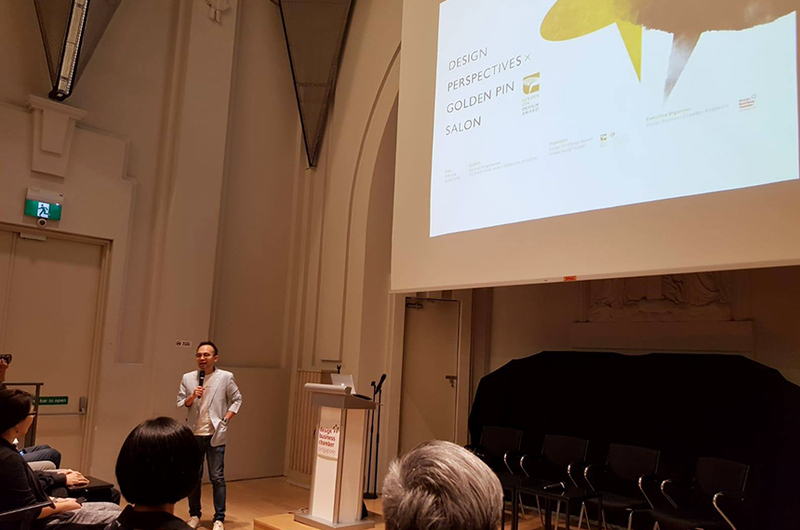 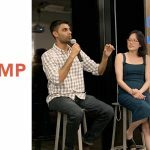 Guest Speaker at Design Perspectives X Golden Pin Salon Singapore 2018, Mr. Kimming YAP talked about "Design Thinking to Culture Thinking"
"Observations at the Crossroads of Culture Design and Brand"
Guest Speaker at Design Perspectives X Golden Pin Salon Singapore 2018, Mr. Peter TAY Talk about "Power of Design"